The snow has released its grip on the states, and as the country thaws, turkey hunting is just arriving. Nate and Randy know turkey hunting…they have learned that for a successful season you need to be prepared. It’s time to unpack the gear, blow the dust off, and start practicing your turkey talk. Turkey or deer hunting success itself means dedication every day. You know it well, it is dedication, time, and planning to make either the upcoming turkey or distant deer season a success. 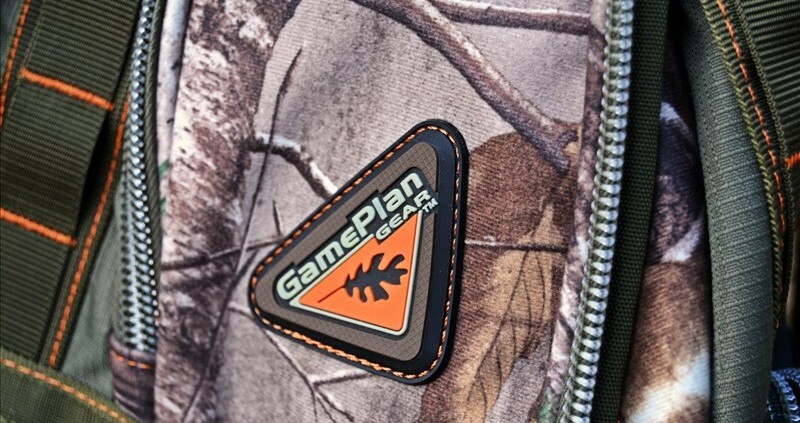 For that achievement you need to organize your turkey and deer hunting gear now in the offseason. Outdoorsmen and women take preparation serious in the offseason. Food plots, shooting lanes, stand sets, habitat management, and much more. If they prepare so much for the upcoming season, why is it they fail to prepare for the moment that actually counts? The minutes or even seconds leading up to the shot is when all your preparation counts. If you’re not well prepared that buck or tom is going to catch you fumbling around in your unorganized, stuffed, and loud pack. This year don’t make that mistake again! For turkey hunting you need decoys, calls, ammo, a seat, and possibly a blind. For deer hunting, your quiver, binoculars, grunt tube, rattle rack, scents, wind checker, rangefinder, and flashlights. For either deer or turkey hunting if you plan to add a camera to your gear list you have awoken a different beast! The Head Hunters strive to bring the best show to the viewer, they have tamed the beast of filming hunts, and this takes planning and a lot of work. This is where planning now comes in. 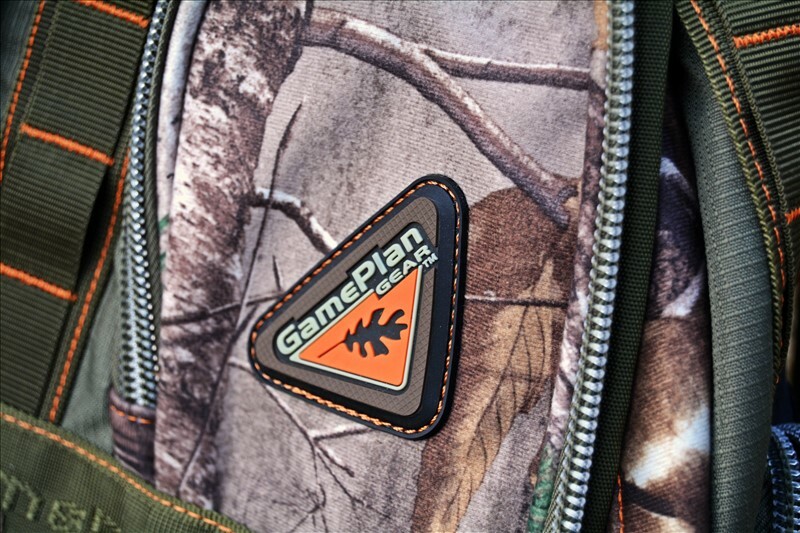 Getting a great pack, a pack designed for turkey and deer hunters that also might film their hunts could be the key to your success. Turkey and deer hunting gear that makes you more successful in the field is the key. Don’t go out with the same shabby pack that doesn’t hold all your gear. A great pack needs to have easy access, quiet, but able to hold all. When you hear turkeys firing up two hollers over on a dead day, you can bet you’ll be running over to them. Or take the adrenalin pumping scenario where your hit list buck is working his way to a food plot and you know a path to cut him off. Often these quick on the fly moves mean success…if you can get there with all your gear. This year don’t forget to do the offseason prep that counts. Organize you turkey and deer hunting gear now!